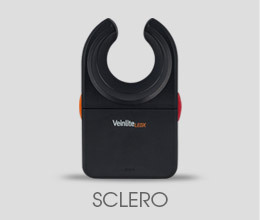 Finding and accessing veins and arteries on neonates has never been easier! 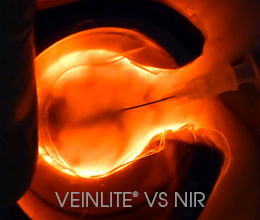 Veinlite NEO is a revolutionary new transillumination device designed to detect both veins and arteries in neonates. 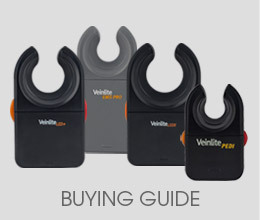 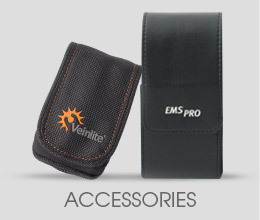 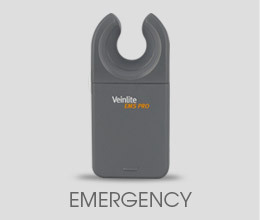 Veinlite NEO’s new form factor makes it easy, convenient and readily available for assisting with venous and arterial access in neonatal pediatric patients. 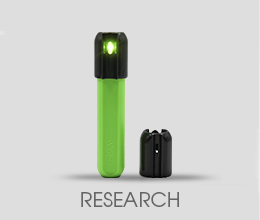 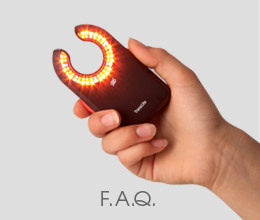 This device features 3 different colored lights: green for arteries, orange for vein imaging, and a white exam light. 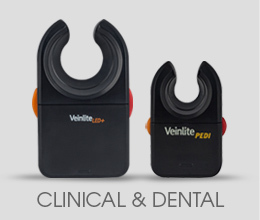 Ideal for the NICU or newborn nursery, Veinlite NEO® is specifically designed for neonates only. 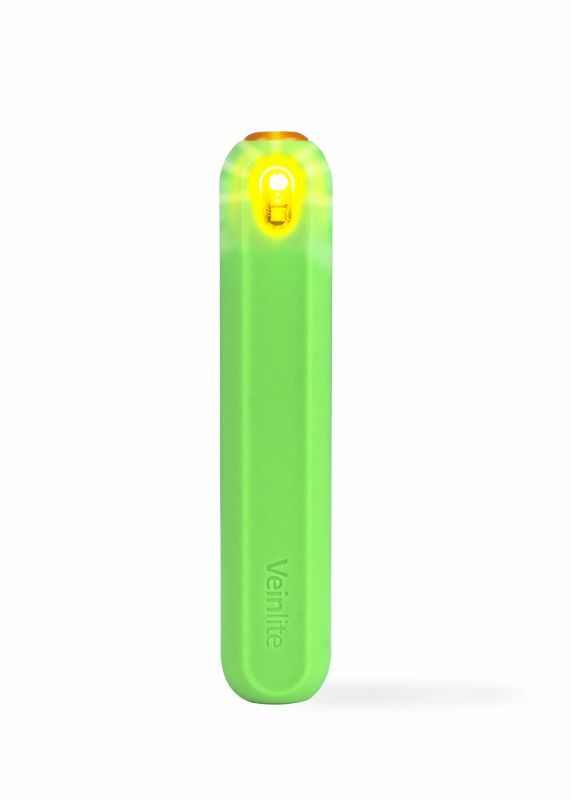 Powered by one AAA battery, this revolutionary new Veinlite device features a new, compact form factor that allows for imaging of arteries and veins in neonates. 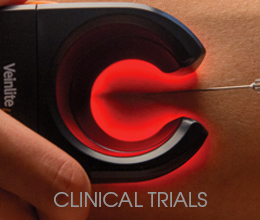 You can switch light color and intensity for imaging veins, arteries and examination. 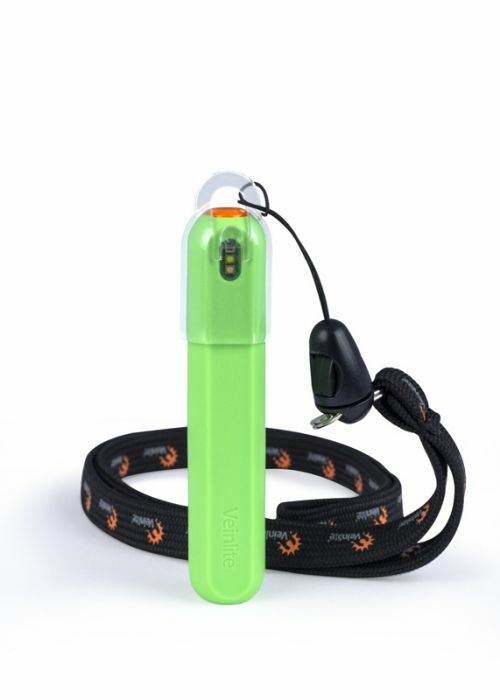 Attach a lanyard to the cap for easy access anytime.